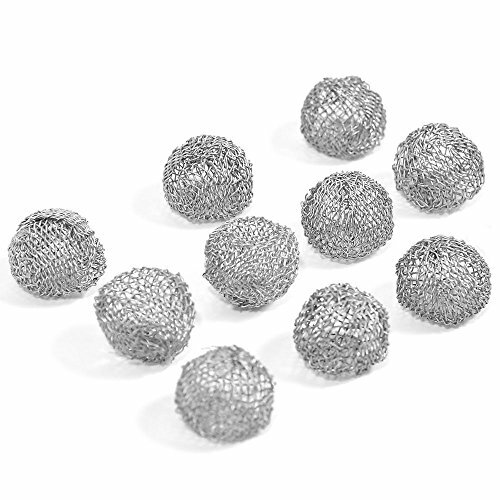 Durable Tobacco Pipe Screen Metal Ball, Cycle Use, Tough and Long Lasting. Put to the Bottom of the Pipe, Made the Smoking Easier. Avoid too tightly on the tobacco and cause does not move. If you have any questions about this product by Newkiton, contact us by completing and submitting the form below. If you are looking for a specif part number, please include it with your message.